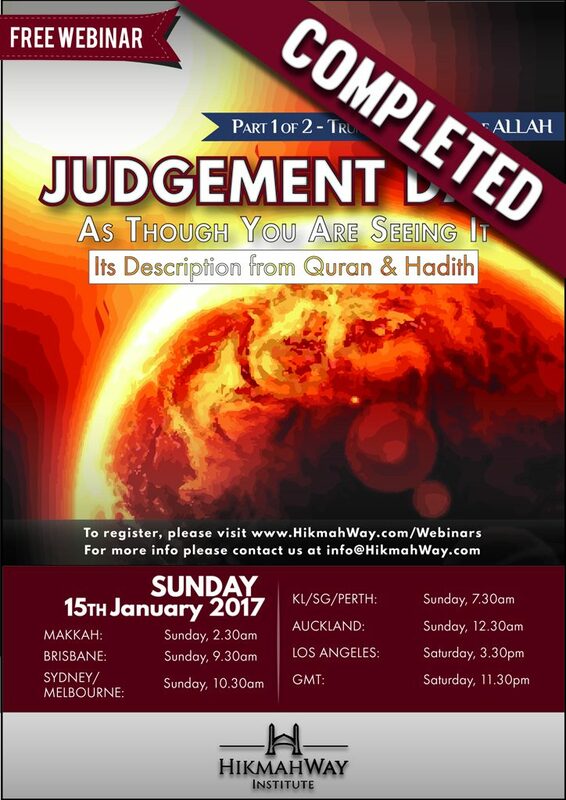 But what happens at the beginning phase of the Judgment Day? What does it looks like? 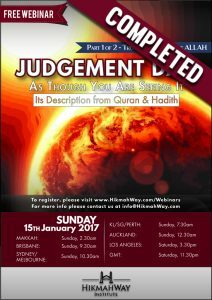 Join our webinar on the topic, “Judgment Day – As Though You Are Seeing It, It’s Description from Quran & Hadith” series. This was part 1 of 2 of the series, “Trumpet & Majesty of Allah” .